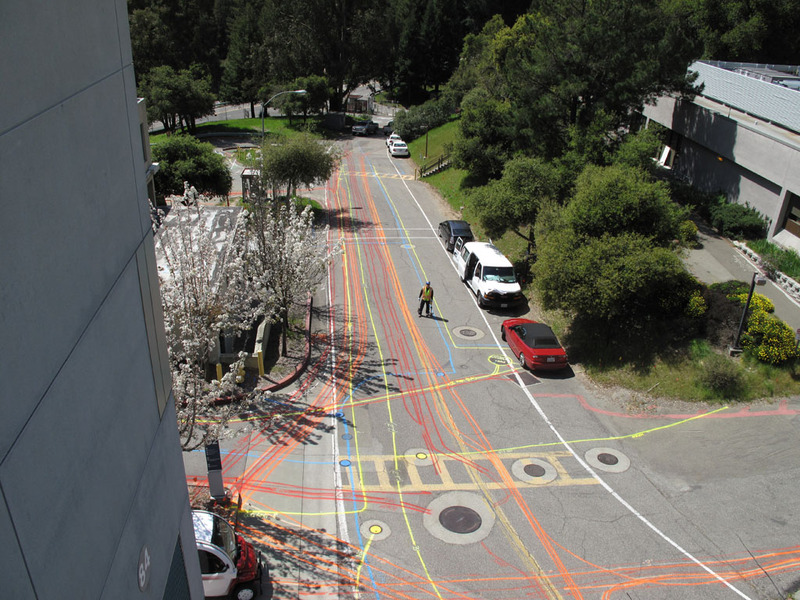 At the Lawrence Berkeley Laboratory, Digital Concrete was called in to locate two utility pipes. Their location was unknown as the as-built drawings were no longer accurate due to building upgrades. In addition to high-voltage conduit we also had to locate all reinforcement in the slab. Our layout and techniques allowed us to find both of the utility pipes, and prevent the coring team from interacting with the deadly high-voltage conduit. Digital Concrete performs a variety of ground-based applications which include detecting gas, water, electrical, cable, and fiber optics lines and wires prior to excavation or building. Our goal is to identify the type and location of these utilities in order to prevent damage to them and the surrounding environment as well as protect your workers on the job site. 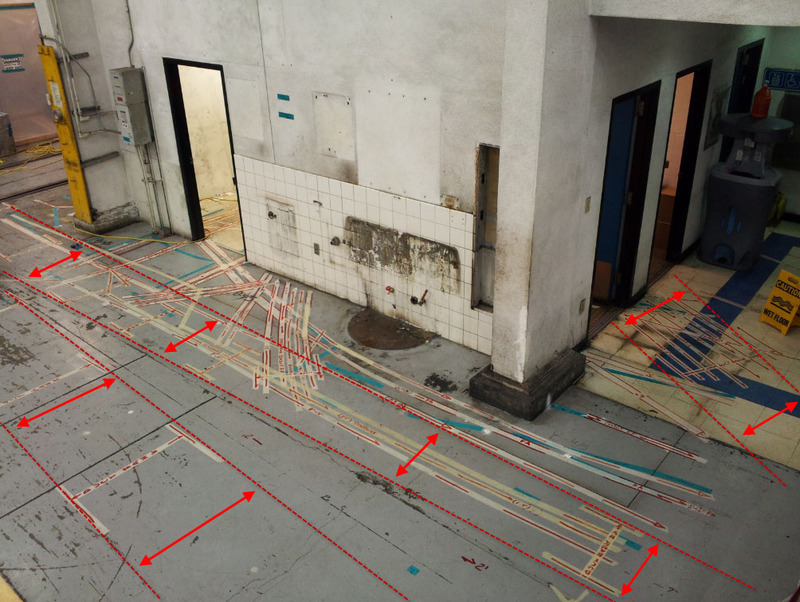 Utilities traverse the underground environment in unexpected directions and at variable depths. While objects within concrete have a somewhat predictable rise and run, the path of utilities within the earth can change radically. Often the only known information is the beginning and end points of a utility run. Utilities will often take the most direct path between two points. The only problem is that all of the different contractors on a job compete with one another to find the path of least resistance. 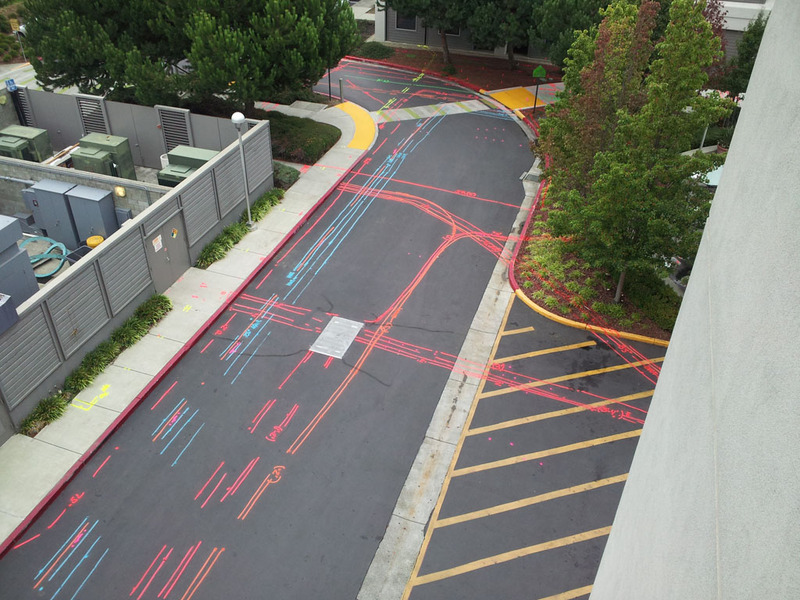 The result is that at intersection points different utility runs must change in both direction and elevation. 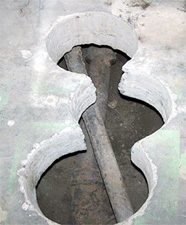 In addition to locating utilities customers often require general knowledge of the underground environment at their sites. At the San Grigorio Water Aquifier, Digital Concrete was asked to look at both the structure of the concrete, and the environment under the slab. 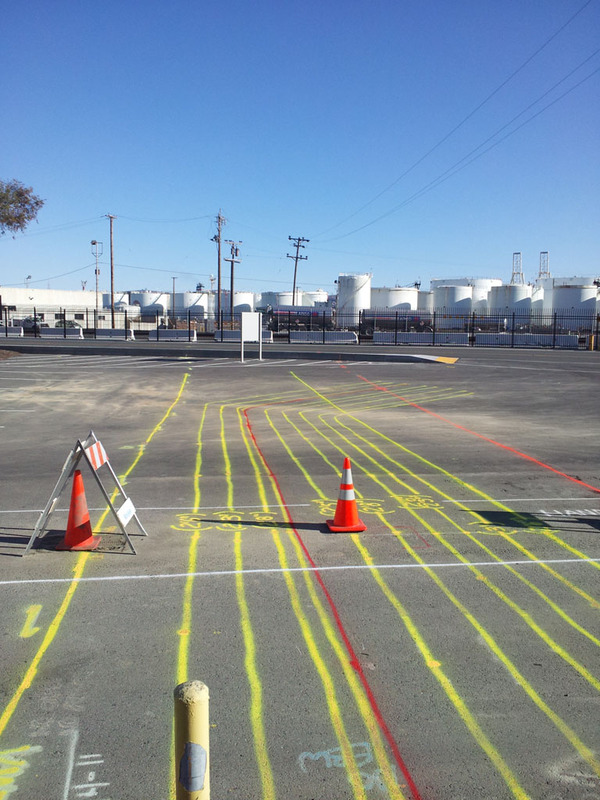 To provide the most comprehensive data for existing underground utilities on your job site, our services should be used in conjunction with your state’s one-call utility detection agency as well as any other data provided.